Anonymous has claimed it has been “hacking” and vandalizing social networking profiles linked to North Korea. The hacking group has issued several warnings since North Korea’s threats have intensified. Uriminzokkiri, a news site, has been forced offline – while Twitter and Flickr accounts have been breached. Anonymous also claimed to have accessed 15,000 usernames and passwords from a university database. As part of action which the loosely organized collective has called “Operation Free Korea”, the hackers have called for leader Kim Jong-un to step down, a democratic government to be put in place – and for North Koreans to get uncensored internet access. Currently, only a select few in the country have access to the “internet” – which is more akin to a closed company intranet with only a select few websites that are government-run. North Korea recently allowed foreigners to access mobile internet, but this service has since been shut off. In a message posted online, members of Anonymous wrote: “To the citizens of North Korea we suggest to rise up and bring [this] oppressive government down! “We are holding your back and your hand, while you take the journey to freedom, democracy and peace. 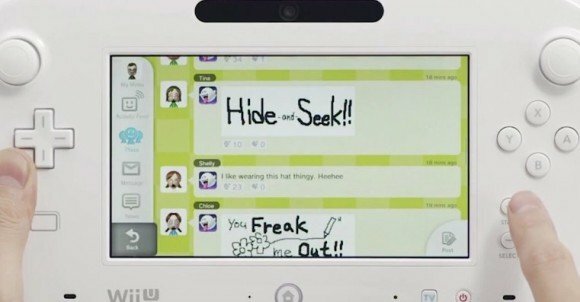 Urminzokkiri’s Twitter feed started displaying messages reading “hacked” at around 07:00 BST. The account’s avatar was changed to a picture of two people dancing, with the words “Tango down”. 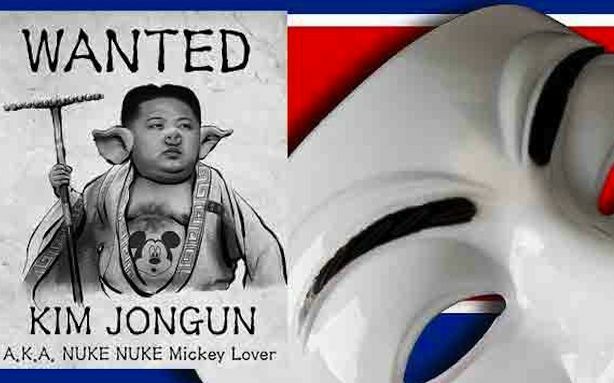 On Urminzokkiri’s Flickr photo page, other images, including a “wanted” poster mocking Kim Jong-un, were also posted. Anonymous has posted what it said was a sample of the hacked information. However, some have questioned the reliability of the details as some of the email addresses were in fact Chinese. Also unreachable on Thursday was the website of Air Koryo, North Korea’s airline, which launched its online booking site late last year. Like the main Urminzokkiri homepage, it is suspected the Air Koryo site has been hit with a Distributed Denial of Service attacked (DDoS) – a technique which involves flooding a website with too much traffic for it to handle. Although a highly secretive nation, North Korea puts considerable effort in to having a strong presence online. Various YouTube accounts attached to the North Korean regime post news items and propaganda videos on a regular basis. Facebook announces it is cracking down on services that allow users to purchase Likes in bulk to boost the appearance of their page’s popularity. Celebrities, organizations and brands all vie for fans to show their support by clicking the Like button on the social networking website. But Facebook admitted on Friday that the Likes of a particular page might not necessarily reflect actual Facebook fans since marketers have increasingly circumvented the website’s policies and have been offering Likes for purchase, to bulk up numbers. New Facebook security measures will work to make it more difficult for third parties to deceptively garners Likes. “A Like that doesn’t come from someone truly interested in connecting with a Page benefits no one,” the company explained in a posting by their security team entitled “Improvements To Our Site Integrity Systems”. “We have recently increased our automated efforts to remove Likes on Pages that may have been gained by means that violate our Facebook Terms,” the announcement added. The changes will likely mean a subtraction of about one per cent of the Likes on any given page. Facebook maintained that it never sanctioned any of the rampant services available to purchase Likes and warned Page owners to be wary of marketing services that offer to build a brand’s presence on the website. Facebook’s announcement seemed to be well received by users – the posting garnered over 700 Likes in the first few hours. The admission that all Likes on a page may not be legitimate comes as Mark Zuckerberg’s empire struggles to prove it can monetize its popular web presence. Advertising on the social networking website, one of the top destinations on the internet, is closely connected to a brand’s engagement with users and can often be quantified by the number of Likes a page earns. In a crushing blow to the company before its highly anticipated IPO on May 18, General Motors pulled its $10 million advertising campaign on Facebook. The auto-maker said they were reassessing how their marketing dollars were being spent and decided to make necessary adjustments. But The Wall Street Journal cited sources who said GM execs were unimpressed with the effectiveness of Facebook as an advertising platform and just decided the partnership didn’t make sense. Despite initial excitement about Facebook going public, the company stock has continued to plummet. Shares of Facebook fell below $19 for the first time on Friday to $18.14, putting the shares about 52% below their IPO price of $38. Analysts say Facebook’s innovation in terms of advertising will be key to generating revenue and boosting investor confidence in the viability of the company. 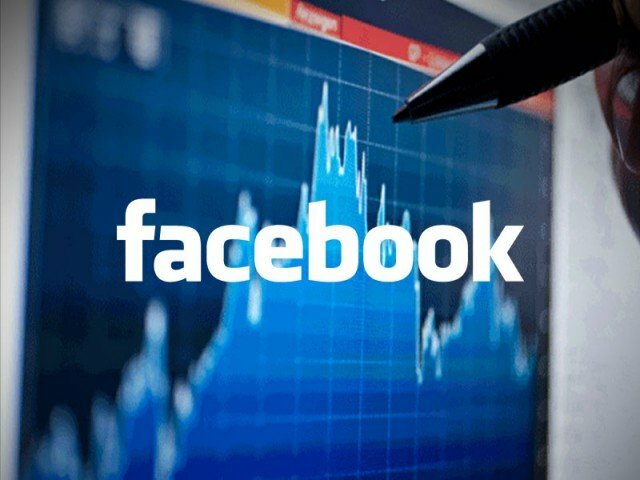 Facebook’s stock plunged to an all-time low today as the market braced for the company’s insiders to dump their stock after the expiration of a lock-up period. Investors ranging from Accel Partners to Goldman Sachs, Zynga CEO Mark Pincus and Facebook board members James Breyer, Peter Thiel and Reid Hoffman are among those free to sell stock they own now. By 10:30 a.m., the price was down 7% to $19.69 a share. By noon, it had climbed back to $19.95 a share. In May, the initial public offering of the stock was $38. If the stock hits $19, it will have lost half its value since Facebook went public in May. Before noon, the company lost $4 billion in market value, due to the plunging prices. Mark Zuckerberg himself lost an estimated $1 billion Thursday morning alone. It’s not yet known whether anyone had sold shares. The stock price decline could reflect investors’ anticipation of such a move. More than 270 million shares have been unlocked – more than one-half of the 421 million shares sold in the May initial public offering of the social networking company. Roughly 64 million shares of Facebook traded hands in the first hour of trading, more than double its 50-day daily average of just under 30 million shares. “Pressure will be back on the shares now that liquidity is back in the market,” said Frank Davis, director of sales and trading at LEK Securities in New York. It’s conceivable no one would sell those extra shares, but if too many do, Facebook’s stock would decline even more because the market would be flooded with additional shares. It’s been a rough run for Facebook. After one of the most-anticipated IPOs in history, Facebook suffered what may be the most-botched public offering as trading glitches marred its first day. Facebook, the world’s No. 1 Internet social network with 955 million users, has seen its shares pummeled since the market debut in May that put its value at more than $100 billion. Investors have been concerned about Facebook’s ability to keep increasing revenue and make money from its growing mobile audience, even as many analysts hold positive long-term views. Those eligible to sell additional shares Thursday were the investors and directors who had participated in the May IPO. The exception was CEO Mark Zuckerberg, who will be ineligible until November. Other shareholders, including many Facebook employees, will be able to sell beginning in October. The last lockup period expires next May, a year after the IPO. In all, up to 1.91 billion more shares could flood the stock market over the next several months – more than four times the 421 million shares that have been trading since Facebook’s IPO. Of the 1.91 billion, 271 million shares became eligible for sale Thursday. CEO Mark Zuckerberg must keep his shares until November. 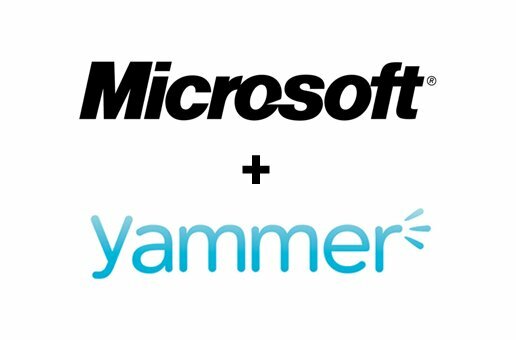 Microsoft confirms it has bought the office social network site Yammer for $1.2 billion. The business, which is four years old and has five million users, operates like Facebook for communication within companies. There had been reports the two were talking about a deal but Microsoft only confirmed the plan on Monday. Yammer is used by firms including the motor giant Ford and the business services firm Deloitte. Microsoft hopes the acquisition will make its range of software products more appealing. Last year it bought the communications business Skype and is integrating it into its products, including its Office software which contributed 60% of its profits last year. Yammer plans to continue to offer its service in the way it does currently. Yammer’s chief executive David Sacks said: “When we started Yammer four years ago, we set out to do something big. Facebook will pay $10 million to charity to settle a lawsuit over the way it used “social” ads. Known as a “sponsored story”, the ads popped up on a user’s friends’ pages after the user clicked to “like” a firm’s advert. The lawsuit was brought by five members of Facebook who said the ads violated Facebook members’ rights to control the use of their activity on the site. 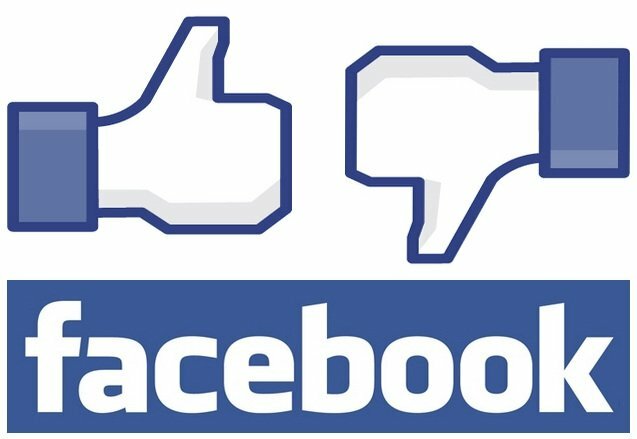 Facebook has declined to comment on the lawsuit and settlement. The deal with users who sued was reached in May, but court documents were made public this weekend. The Facebook users filed their lawsuit in December 2011 in a federal court in San Jose, California, claiming that the social network had violated the state law by making their “likes” known to others without allowing them to opt out or paying them. According to Reuters news agency, Facebook founder Mark Zuckerberg is quoted in the lawsuit as saying that such friend endorsement is the “Holy Grail” of advertising. But the judge ruled in favor of the plaintiffs. “California has long recognized a right to protect one’s name and likeness against appropriation by others for their advantage,” Judge Lucy Koh wrote, reported Reuters. Facebook said the settlement funds would go to charity. 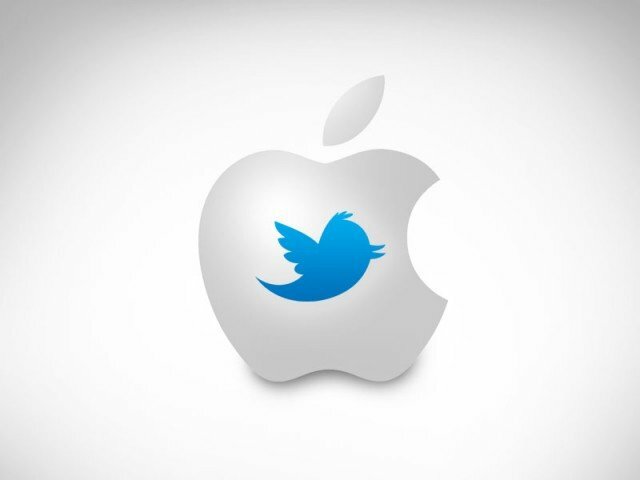 It is just another court case involving the social networking giant, which listed on the NASDAQ stock exchange in May. One of the most recent cases involves Mark Zuckerberg and the banks leading the firm’s flotation being sued by shareholders who allege that the site’s revised growth figures were not disclosed to all investors. In a different case, Yahoo has filed an intellectual property lawsuit against Facebook, claiming the social network has infringed 10 of its patents, including systems and methods for advertising on the web. LinkedIn is investigating claims that over six million of its users’ passwords have been leaked onto the internet. The news comes as the social networking website was forced to update its mobile app after a privacy flaw was uncovered by security researchers. Skycure Security said the mobile app was sending unencrypted calendar entries to LinkedIn servers without users’ knowledge. In response LinkedIn said it would “no longer send data from the meeting notes section of your calendar”. 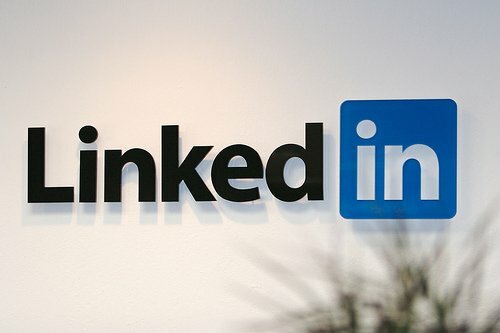 However, the researchers who uncovered the flaw said the transmission of the data to LinkedIn’s servers was done without a “clear indication from the app to the user”. In a statement posted on the company’s blog, LinkedIn’s mobile product head Joff Redfern said a new “learn more” link would be added to the app so users have a clearer picture about how their information is being used and transmitted. Yahoo has decided to file an intellectual property lawsuit against Facebook claiming that the social network has infringed 10 of its patents including systems and methods for advertising on the web. The move comes ahead of Facebook’s planned flotation later this year. “Yahoo’s patents relate to cutting edge innovations in online products, including in messaging, news feed generation, social commenting, advertising display, preventing click fraud and privacy controls,” Yahoo suit said. Facebook signaled that it believed that Yahoo had not tried hard to settle the matter without involving the courts. It described Yahoo’s action as “puzzling”. “We’re disappointed that Yahoo, a longtime business partner of Facebook and a company that has substantially benefited from its association with Facebook, has decided to resort to litigation,” it added. The case has echoes of Yahoo’s decision to sue Google ahead of its flotation in 2004. That dispute centred over patents that Yahoo had acquired the previous year as part of its takeover of pay-per-position specialist Overture. Google ultimately settled the case by issuing 2.7 million shares to its rival. 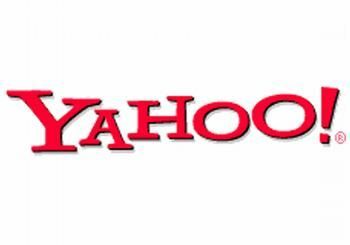 “It’s reasonable that Yahoo would want to try this tactic again as it worked in the past,” said BGC Partner’s New York-based technology analyst Colin Gillis. Yahoo’s co-founder, Jerry Yang, also resigned from the board in January. The firm’s chairman and three other board members announced their decision to step down shortly afterwards. The Wall Street Journal had reported that many Yahoo employees expected fresh job cuts following consecutive quarters of revenue declines. Scott Thompson’s decision to sue may secure fresh funds or other assets if the courts rule in his favor. “This is particularly interesting as it is one of the first patent cases concerning social media,” said Andrea Matwyshyn, assistant professor of legal studies at the Wharton School, University of Pennsylvania. “The patentability of computer code is uncertain and recently several groups such as the Electronic Frontier Foundation and the Computer and Communications Industry Association have asked the US Supreme Court to examine the state of the law and accept a case to clarify when computer code can be protected through patent. Tommy Jordan, the father who taught his disgruntled teenage daughter a very public lesson after she complained about her chores on Facebook has spoken out for the first time since his video went viral. 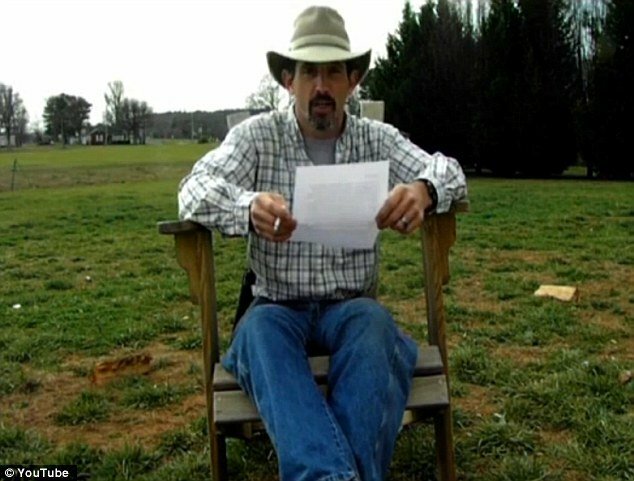 Tommy Jordan, an IT worker from Albemarle, North Carolina, filmed himself shooting his 15-year-old daughter Hannah’s laptop and published it on her Facebook page after she moaned about her parents. Now the father, who has received a mixture of praise and derision for his tough parenting, has responded to calls for interviews by releasing a statement on his own social networking page. In the long written response, he says he refuses to talk to the media as he believes benefiting from the ordeal would send the wrong message to his teen daughter. Some of you think I made an acceptable parenting decision and others think I didn’t. However, I can’t think of any way myself or my daughter can …respond to a media outlet that won’t be twisted out of context. The Dallas news TV news already showed that in their brief 5 minute interview with the psychologist. Best of luck to all of you out there… and PLEASE give my phone a break. When my daughter made her post, she used Facebook’s privacy settings to block “Family” and “Church” friend’s lists. All her other friends could see it. We, of course could not. One of our dogs is always getting in photos and therefore has her own Facebook pa…ge. It’s just a cute dumb thing we did for fun. Well, the dog’s profile is rarely used except when funny pictures of her are posted. Since that’s not too often, and she has very few friends on Facebook, her wall is kind of bare, with relatively few posts showing up on it. The other night we gave the dog a bath and there was a funny photo we uploaded to Facebook and tagged her in. I logged in as the dog the next morning to comment on the photo. However when I logged into the dog’s profile, my daughter had forgotten to add her to the “family” list…. so our family dog’s profile showed her post right there on the front page. My daughter came through it fine. Yes, she’s in trouble, and yes she’s grounded, but that doesn’t mean every moment of her life has to be miserable. She’s going to come to terms with the changes that will be present for a while; no TV privileges, no Internet, etc. While the whole point of this story isn’t funny, what is funny to me is how weak some people out there think kids are. Our kids are as strong as we help them to be. My daughter took a horrible day in her life, had her crying fit, then got over it, accepted her punishment, and hasn’t let it (or people’s comments) destroy her strength. I don’t get any credit for that. She’s strong and able to overcome almost anything life throws at her. Since this unsuspectingly threw her into the limelight much more strongly than either of us intended, I asked her if she wanted to make her own response video, and told her I’d let her do it if she wanted to. She doesn’t like being in front of the camera, so she declined, but I’ve told her if she wants to write a response or post a video response, I’d be OK with it. It’s only fair considering the viral nature of the whole thing. So far she’s not really interested. Quite frankly it seems she’s gotten bored of it much faster than the general public has. If that changes I’ll post it here. Since you took the time to email us with your requests like we asked, I’ll take the time to give you an honest follow-up response. You’ll have to forgive me for doing so publicly though; again I want to be sure my words are portrayed the way I actually say them, not cut together to make entirely different points. Q: Why did y…ou decide to reprimand your daughter over a public medium like YouTube? Q: How effective do you think your punishment was (i.e. shooting her laptop and reading her letter online)? A: I think it was very effective on one front. She apparently didn’t remember being talked to about previous incidents, nor did she seem to remember the effects of having it taken away, nor did the eventual long-term grounding seem to get through to her. I think she thought “Well, I’ll just wait it out and I’ll get it back eventually.” Her behavior corrected for a short time, and then it went back to what it was before and worse. This time, she won’t ever forget and it’ll be a long time before she has an opportunity to post on Facebook again. I feel pretty certain that every day from then to now, whenever one of her friends mentions Facebook, she’ll remember it and wish she hadn’t done what she did. She thinks all these things are supposed to be given to her because she’s got parents. It’s not going to happen, at least not in our house. She can get a job and work for money just like everyone else. Then she can spend it on anything she wants (within reason). If she wants to work for two months to save enough to purchase a $1000 SLR camera with an $800 lens, then I can guarantee she’ll NEVER leave it outside at night. She’ll be careful when she puts it away and carries it around. She’ll value it much more because she worked so hard to get it. Instead, with the current way things have been given to her, she’s on about her fourth phone and just expects another one when she breaks the one she has. She’s not sorry about breaking it, or losing it, she’s sorry only because she can’t text her friends. I firmly believe she’ll be a LOT more careful when she has to buy her own $299.00 Motorola Razr smartphone. Until then, she can do chores, and lots and lots of them, so the people who ARE feeding her, clothing her, paying for all her school trips, paying for her musical instruments, can have some time to relax after they finish working to support her and the rest of the family. She can either work to make money on her own, or she will do chores to contribute around the house. She’s known all along that all she has to do is get a job and a lot of these chores will go away. But if you’re too lazy to work even to get things you want for yourself, I’m certainly not going to let you sit idly on your rear-end with your face glued to both the TV and Facebook for 5 to 6 hours per night. Those days are over. People were telling her she was going to commit suicide, commit a gun-related crime, become a drug addict, drop out of school, get pregnant on purpose, and become a stripper because she’s too emotionally damaged now to be a productive member of society. Apparently stripper was the job-choice of most of the commenters. Her response was “Dude… it’s only a computer. I mean, yeah I’m mad but pfft.” She actually asked me to post a comment on one of the threads (and I did) asking what other job fields the victims of laptop-homicide were eligible for because she wasn’t too keen on the stripping thing.